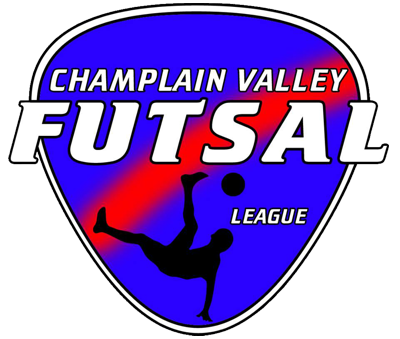 Queen City FC teams play Futsal over the winter months in the Champlain Valley Futsal League (CVFL), which is run by QCFC Directors, Shane Bufano and Terry Wetmore. Futsal is a fast paced, 5v5 game which focuses on quick movement and technical skill training. There are 3 sessions of Futsal (dates below) which include 7 games (1/week). Each session, QCFC will enter teams in at each group. If numbers are larger, we will split our teams into two groups to get our players more touches and playing time.